Michael Steiner, Member of the Executive Board for Research and Development, on the dawn of a new age of mobility. 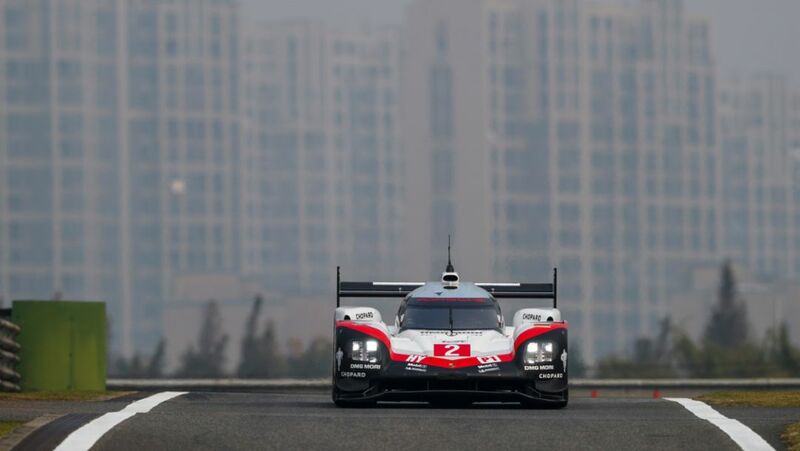 At the six-hour race on the Bahrain International Circuit, the Porsche pilots secured second place in the WEC. The WEC goes down to the wire at the six-hour race on 18 November.